18 states & union territories across India, representing different water supply and sanitation schemes implemented by the Ministry of Drinking Water and Sanitation. “The exhibition last year was very useful and we saw some very innovative solutions which has prompted us to participate again this year. We will be bringing our new technologies this year, that have practical applications in the industry. 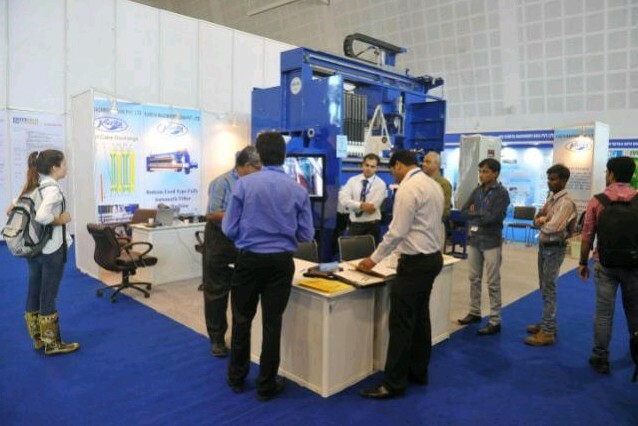 We hope to see all the latest developments in India’s wastewater management sector.